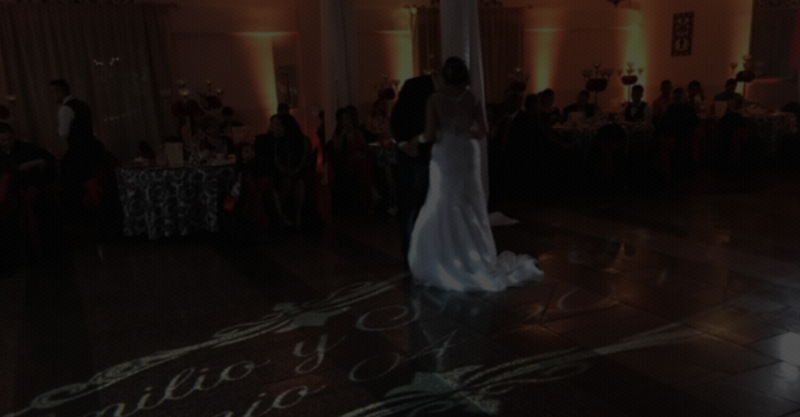 Uplighting is a way to accent the architecture in your quinceañera, wedding ballroom, barn or outside of any venue. Uplighting should not be confused with dance floor lighting. If you're taking your groom's last name, the monogram consists of your first initial, his last initial, then his first initial, placed in a line from left to right. The middle letter is larger than those on the sides. Or, you could opt for a single initial—the first letter of his last name. 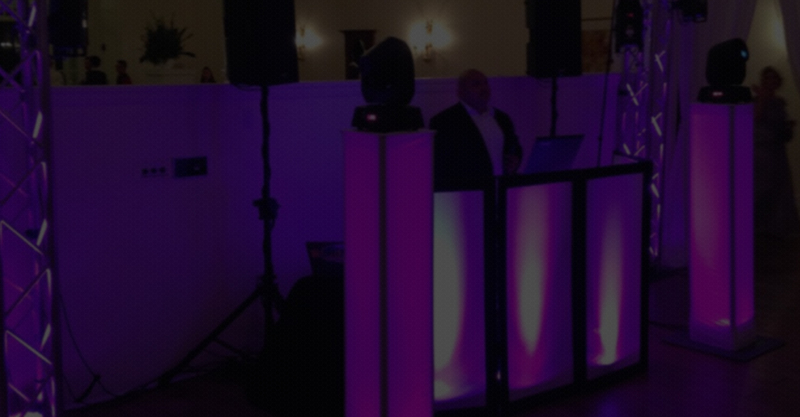 As Djs we promise to provide the best DJ service and experience possible and to make your event, the event to remember. Anyone can play music, but only a true professional can DJ and entertain the crowd! Remember you get what you pay for and our DJ’s have more than 15 years of professional experience! Dancing on a Cloud or Dancing on Clouds is a “special effect”, accomplished by utilizing a dry ice machine, which, when loaded with steaming water and dry ice produces a thick white cloud of smoke resembling, well, a cloud! ... We have found that guests react more to the mid-song display of dancing on a cloud. Well these guys make a scene no matter where they go, but that may be because they tower over everyone else on their stilts! Now these stilt walkers are more than just a long pair of legs. Most stilt walkers often entertain with laughter, party props, mascarates, Led glow sticks, led foam sticks, hats, necklaces, rings, confetti and whistles that are sure to be enjoyed by young and old alike. 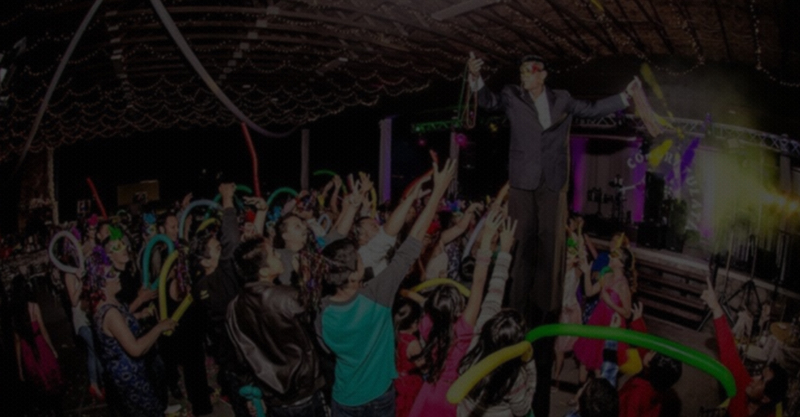 So no matter the event, whether it be a Quinceañera, Wedding festival, fair, parade, or other event, these stilt walkers are sure to be the center of entertainment attention. A Photo Booth is a private magical enclosure or open setup providing a fun way for your guests to take home and share the memory of your special occasion. 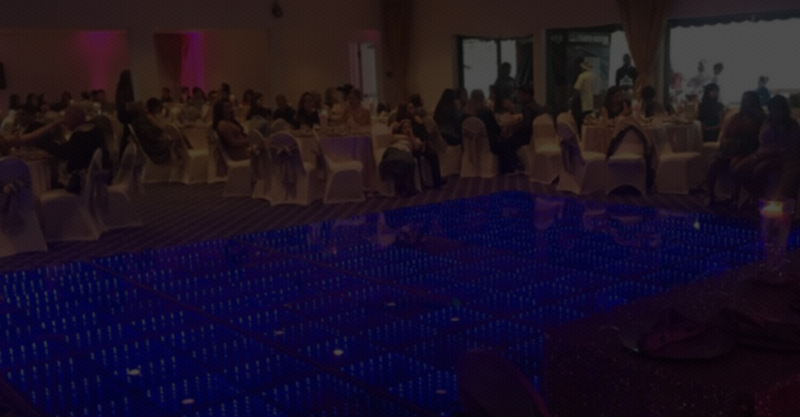 An illuminated dance floor, LED dance floor or disco dance floor is a floor with panels (tiles) which light up with different colours. 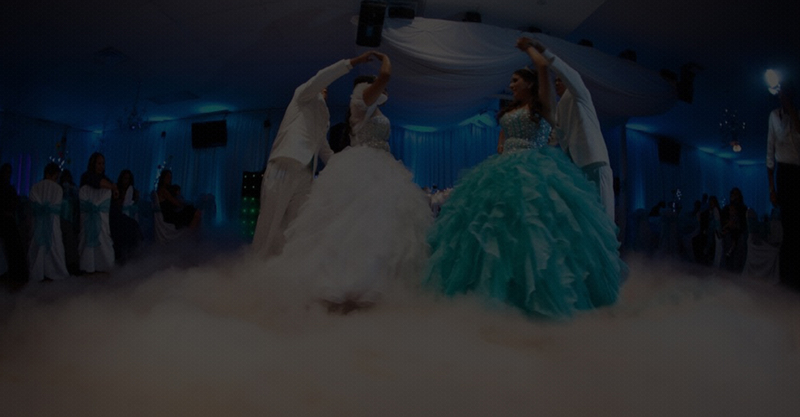 the best and affordable service to all future Quinceañeras, Weddings and any type of events. Our DJ is equipped with the skills and knowledge to make sure every last guest is dancing and on their feet all night. 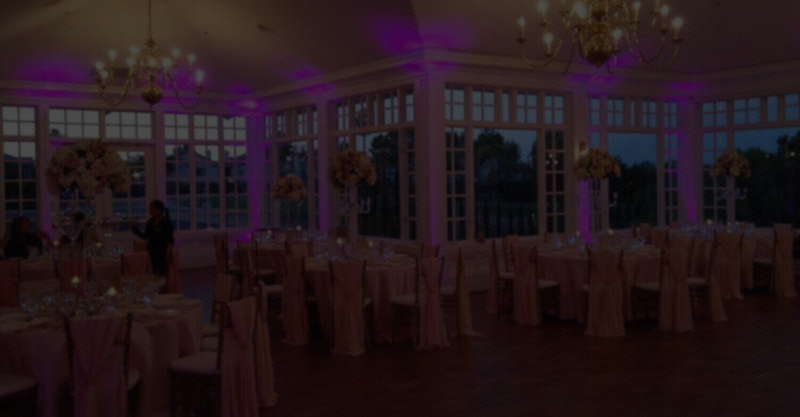 We are extremely proud of the uplighting & lighting services that we have installed at weddings, parties, and many other events.